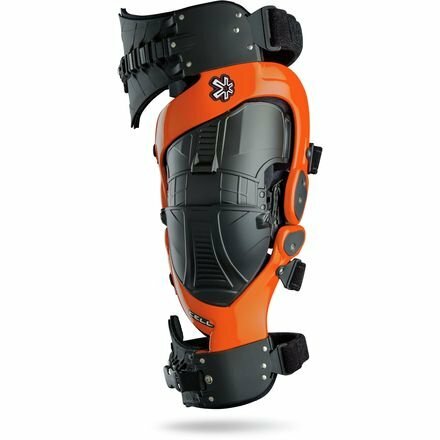 The Cell™ Knee Protection System is built on more than 10+ years of time-tested and proven designs. Several patented revolutionary design concepts come together in unison to create this System. A couple of patented revolutionary design concepts come in combination in unison to create this System: the A.R.C. This Knee Protection System is in reality decades ahead of the entire rest.